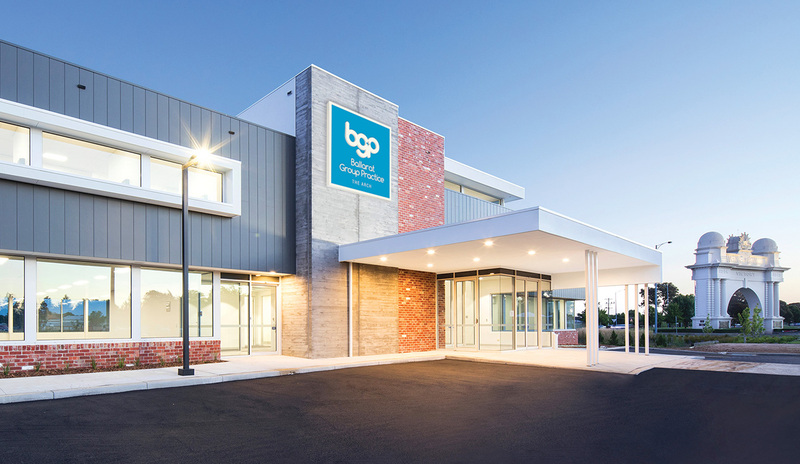 The Ballarat Group Practice recognises that your privacy is important and is committed to maintaining the confidentiality of your personal health information at all times. Health information may be disclosed to third parties, such as other medical service providers, to assist with your medical care, and to other organisations where required by law. If necessary your contact details may be disclosed for debt recovery purposes.